Specialized Roofing & Insulation, Inc.
At Specialized Roofing & Insulation, Inc. we want to ensure that our customers receive the best value for their roofing dollar. 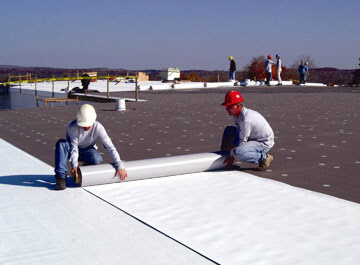 Our project managers understand the complexities of the roofing industry and are trained to find the best roof system for your particular need and within your budget. 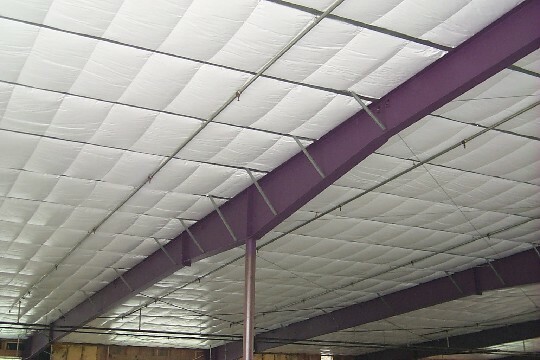 Our extensive experience, with a wide variety of roofing manufactures, is the key to our ability to provide cost effective solutions for our customers. 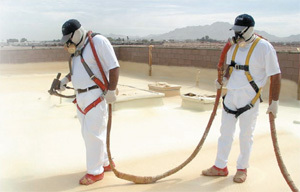 At Specialized Roofing & Insulation, Inc., with services including commercial roofing, Industrial roofing, low slope / flat roofing, steep slope roofing, TPO roofing, metal restoration roofing, EPDM roofing, and SPF (Foam) Roofing has allowed us to provide exceptional services in the area of new construction, re-roof installations, roof repairs, roof restorations, and roof maintenance in the SC, NC and GA Region and provide our clients with Manufacturer warranties! In order to maximize the return on investment, a roof and skylights must be monitored and maintained. Doing so, on a regular basis, will add years to your roof's life and provide even more savings when major repair or replacement is finally required. Monitoring your roof and completing repairs before the substrate is damaged can mean the difference between an overlay application and total removal and replacement. 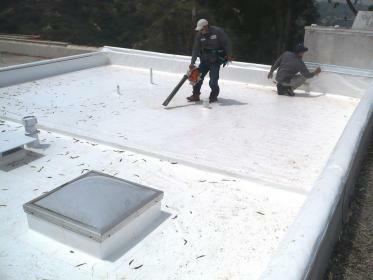 Specialized Roofing & Insulation, Inc employs professionals whose full time job is service and repair. From repairing or replacing old curb mounted skylights or replacing or re-sealing flush mounted skylights on a metal roof we can help. Our techs provide you with their expertise and great service. Technology has come a long way in the replacement systems we can recommend. The new Prismatic skylights are not only built to last but they can also save you money. 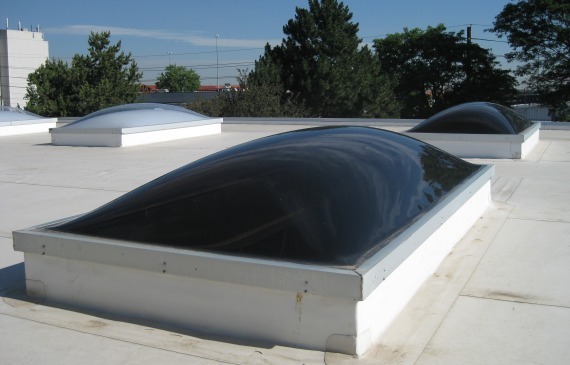 These skylights are proven energy savers! They function much differently than traditional skylights. For more information just give one of our sales associates a call.